Forex reload bonuses are very rare. More common bonus offers among forex brokers are instant forex bonuses. A reload bonus is essentially a normal instant bonus, only it's not offered on your first but on a second or later deposit. The reason they're so rare is that the instant forex bonus several forex brokers offer is already very generous. 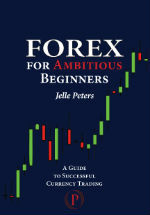 In most cases those bonuses are instantly available for trading, creating an immediate trading buffer. But at some point you'll have to fly on your own. There have been forex brokers that offered reload bonuses in the past (most notably eToro; see etoro bonus) but as of yet, the only forex brokers that offers continuous reload bonuses are FBS, Roboforex, Instaforex and Liteforex. Their bonuses are immediately available and you get them on each deposit. How do I get a forex reload bonus? You're an account holder at the forex broker that offers the reload bonus and the broker invites you to deposit again and receive a bonus over that deposit. Generally, the reload bonus will be immediately added to your account, available for trading right away. Follow the rules. Don't create multiple accounts if the broker forbids it, because if you get shut out of the forex reload bonus loop, it can cost you a lot of bonus money. When can I cash out a forex reload bonus? You can't cash out reload bonuses right away. They are added to your account immediately after you deposit, and you can trade with it right away, but before you can cash it out you have to clear it. Bonus clearing conditions vary from broker to broker, but in general you get back $1 in spread for every $3 to $4 in spread you pay. This is only a rule of thumb of course, but from reviewing the conditions at many forex brokers this is the general picture we get. 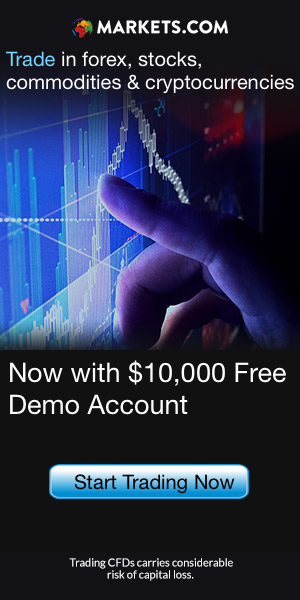 Regular forex reload bonuses are about the best free money gifts regular forex traders can get. They're rare, but not non-existent. A reload bonus is an invitation by your forex broker to deposit again, in return for a new bonus, usually one that is immediately available. You should never pass on an offer for a reload bonus, since it's free forex money for which you have to do nothing but deposit.